Come to one class or all of them. We promise, the longer you stay, the more you will relax. 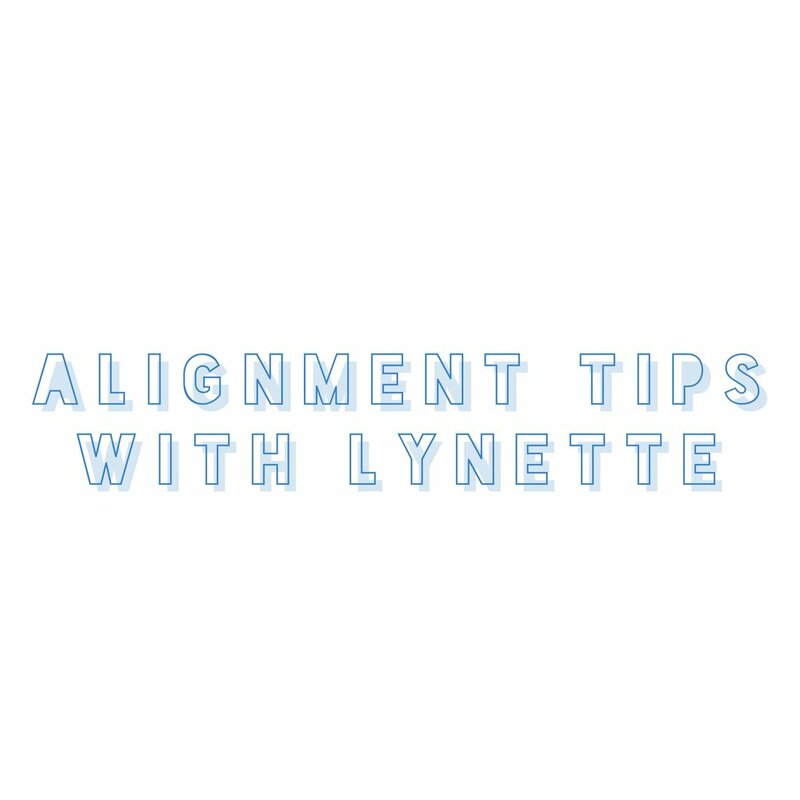 Kick start the retreat with Lynette as she shares tips on how to avoid injury by finding proper alignment in your body. She will start with a gentle Grasshopper vinyasa to warm up our bodies for the day. This segment will also address some basic poses with common alignment mistakes and demonstrate alternative, safer ways to approach these poses. Like what you hear and want more? Lynette teaches Power Yoga on Monday nights at 7:00pm. She finds that an active flowing vinyasa practice is a great way to "burn the trash" in order to slow down and focus. Fascia is a densely woven covering that is one continuous structure which surrounds every part of our body creating "pockets" to hold our muscles, bones, organs, spinal cord and brain. Trauma, inflammatory responses, postural patterns, and/or surgical procedures create myofascial restrictions that limit movement and create further patterns of restriction. Melynda's yoga class will incorporate myofascial release, which involves placing hands on fascial points and following the tissue to areas of restriction. This involves breath work, subtle twisting, turning and pulling areas to “follow” the fascial movements. In this next part of the retreat, connect with your body in new ways, feeling more balanced and mobile. Melynda teaches Fascia Yoga Saturdays from 9:00am-10:00am, and offers cranial sacral therapy at Dynamic Healing Arts. We often forget that it takes more than just having the right resources and skills before us to carry out the success of our intentions. It also requires right timing. Nature as teacher demonstrates how to follow the flow of the present moment's energy and how to time our actions so that they will be received well. In this segment of the retreat, Kali will share a little bit around bringing nature back into your yoga practice. She will teach a kapha balancing winter yoga practice. In Ayurveda, yoga's sister science, kapha energy (a mix of earth and water) governs the winter season. Kali will offer different variations of poses for people depending on their own unique nature/what is needed at the time. This practice will nurture your nature, meeting you where you are at perhaps helping you focus, lifting your spirits and/or opening your heart. Kali teaches Rise & Shine Yoga on Tuesdays and Thursdays which focuses on nature's rhythms within us and around us from 6:00am-6:45am and Flow & Restore on Wednesdays which focuses on intentional and mindful movements followed by restorative yoga and a guided meditation from 9:30am-10:45am. Yoga nidra is a systematic process that invites you to feel complete physical, mental and emotional relaxation. This practice is perfect for times when you feel agitated, depressed, sleep deprived or are simply in need of relaxation. Moving away from the sensory overload of our days and outer experiences and turning inwards, Amanda will utilize guided visualizations to bring you into this restful and restorative state of relaxation--the perfect way to end our retreat! If you can't make it to see her at our retreat, Amanda offers this nourishing practice weekly on Tuesday. Her Slow Flow & Yoga Nidra class is great for both beginners and experienced practitioners.